The Green Team is what we call our friendly gang of streamers, Youtubers, and content creators. They’ve all signed up to be part of our big Green family and if you’re reading this, we want YOU to join too. OK why should I join? Support from Green Man Gaming. Access to hundreds of other people in the same position as you, who you can collaborate with, share tips, or ask for help. Commission from each purchase someone makes via your affiliate link. 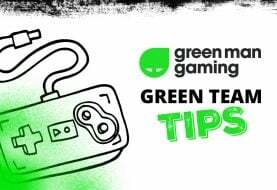 Extra exposure via Green Man Gaming’s social media channels. 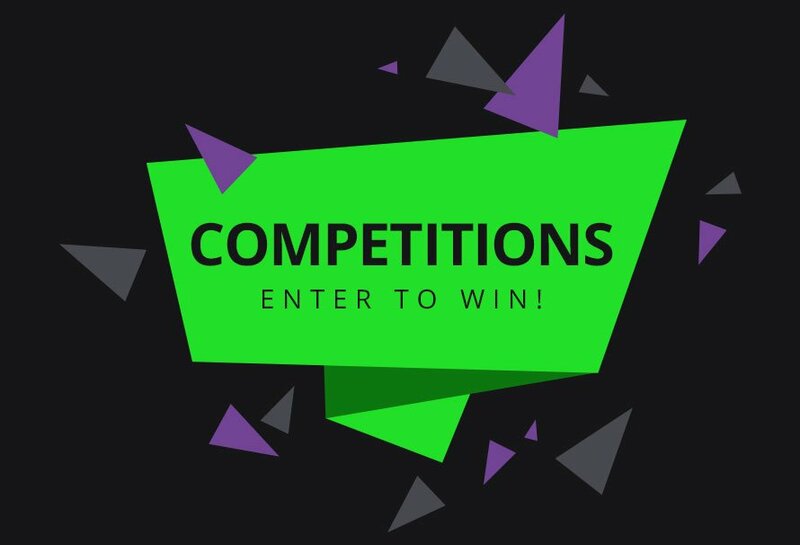 The chance to get free game keys for you or competitions. 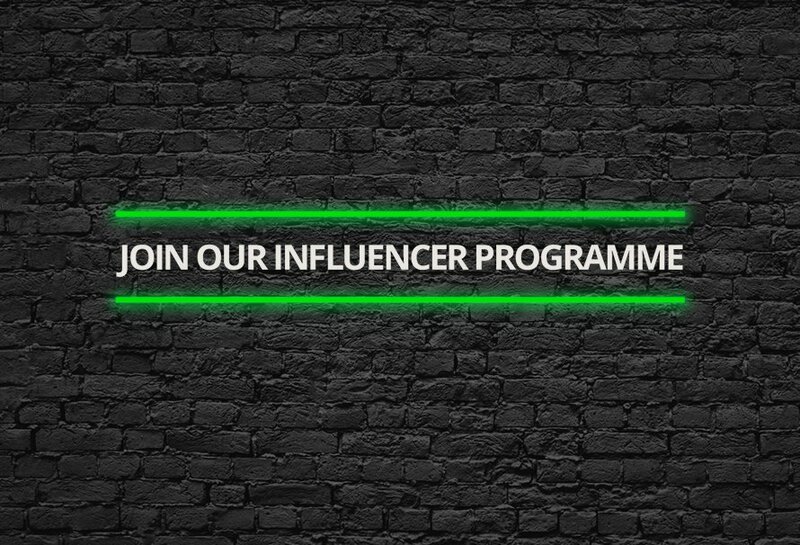 Work with Green Man Gaming to promote your channel, and games. 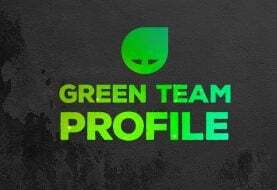 Access to a Green Team-only Discord server. A weekly email giving you all the Green Team updates you’ll need. 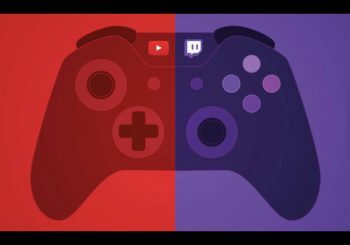 We’re open to any size of channel, just sign up. In addition, we don’t ask for exclusivity. So if you want to sign up with someone else, you can. If we’re not for you and you want to leave our programme, you can do at any time you want. We’re easy like that. Sounds alright, but what next? Well we’re working on some exciting things that are coming soon. We’ll be looking to work more closely with our Green Team, set up some ways to cross promote ourselves and yourselves so we all win. Basically, we’ve got big plans. Watch this space! Alright what if I do want to join up? It just takes a few minutes to fill out our form, you’ll hear from us very soon. Welcome on board the Green Team.